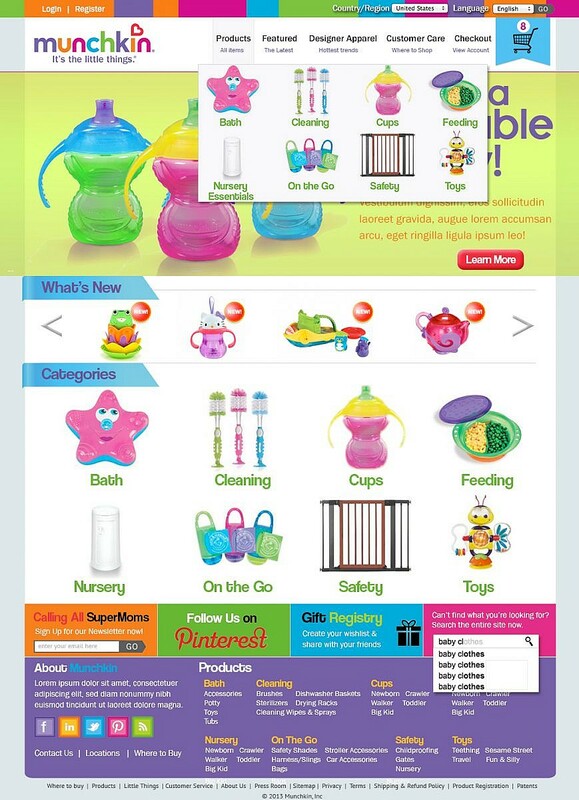 User Interface Website Redesign Proposal • JJJ. 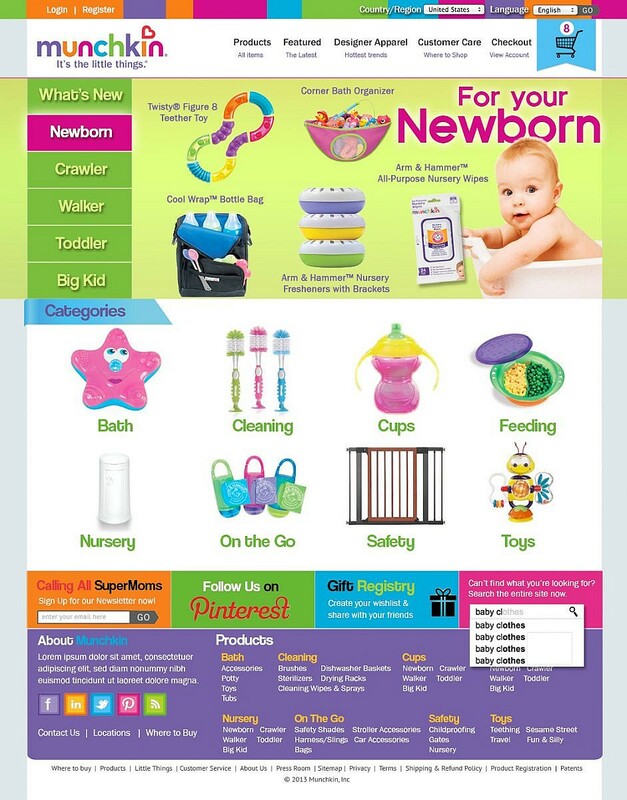 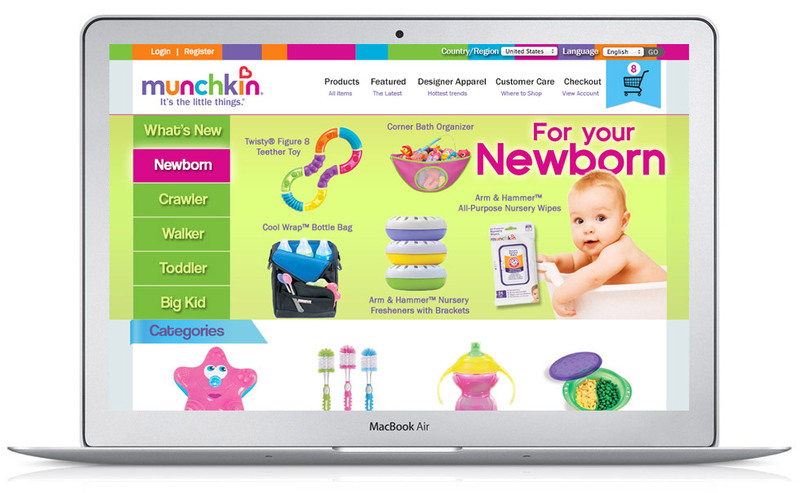 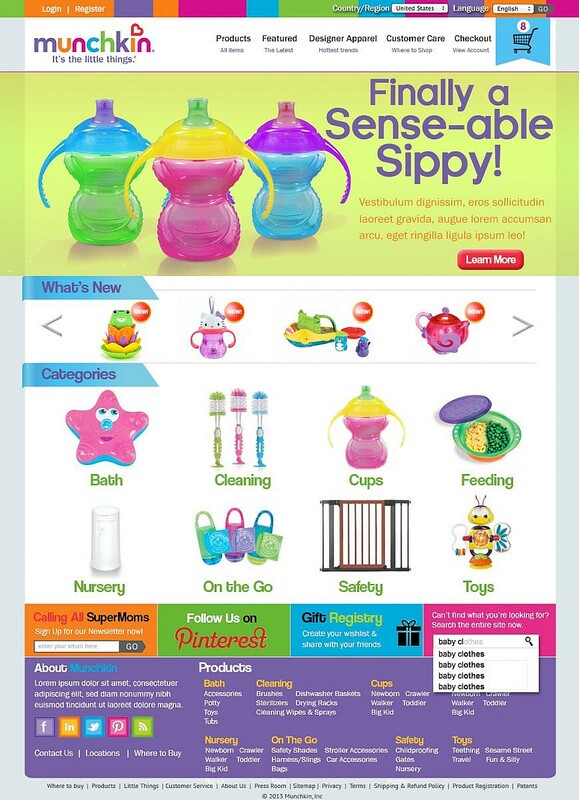 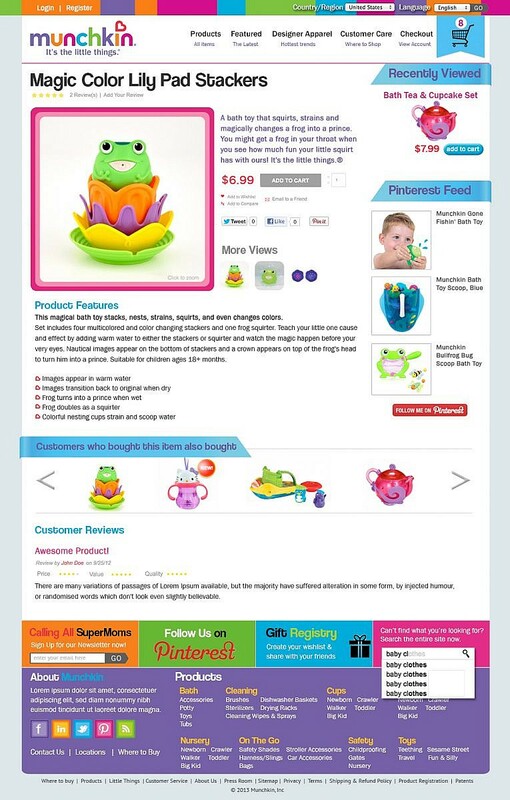 User interface designs for Munchkin Website proposal. 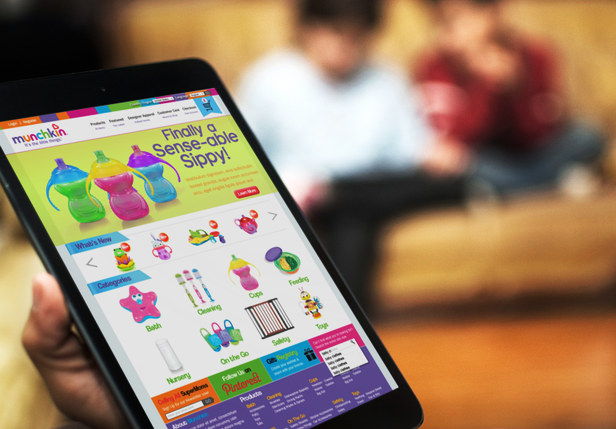 Focus on rebranding the website with a modern look and feel, with emphasis on usability.